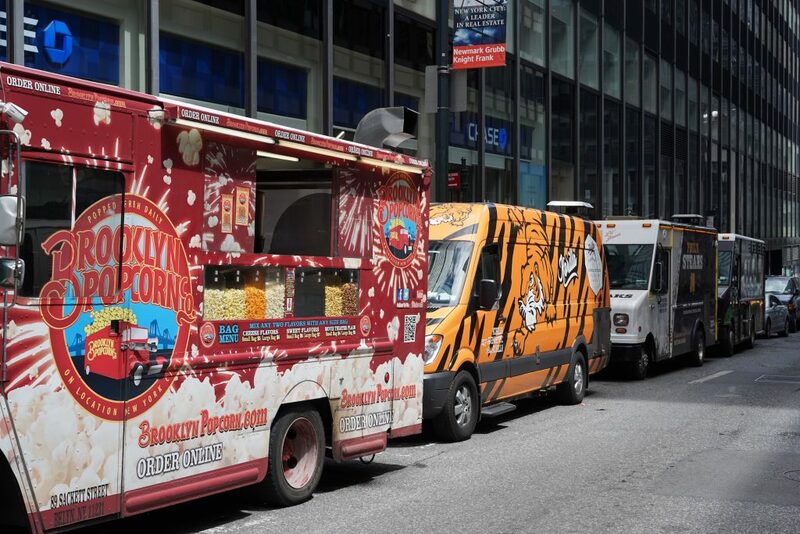 New York City Food Trucks - The Good, the Bad & the down right Ugly! We jumped at the opportunity recently to rip over to NYC to meet with various food truck operators and report on the progress of their food truck industry / association. After 10 days there we flew back confident that our emerging food truck scene here on the Gold Coast is on track and really keeping pace with what is happening internationally. 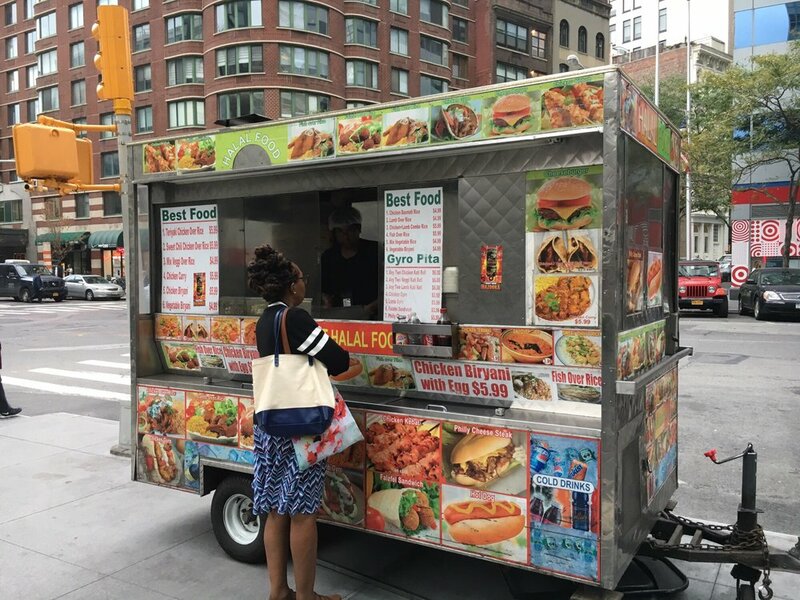 The City of New York no longer issue permits for mobile food vending. If you want to follow your dreams of operating a food truck, it’ll cost you around $25,000 a year to lease a licence off an existing food truck. There is no legal place for food trucks to park on the streets in the city so everyday they pay for someone to drive their truck into the city at around 3am in the morning to get a park and “guard” their regular spot. They get a $100 parking fine everyday by the city officials and just accept that as a cost of doing business. Crazy!!! Physical fights are not uncommon between food truck operators when others move in on their ‘turf’. But by and large, most of the food truck operators were known to each other and pretty friendly. So what’s the most popular food? After more than 5 years at the top, Middle Eastern Chicken and Rice (or Halal Food as they call it) is still the most popular. The sounds of chopping chicken on metal grill plates is heard all over the city. Its cheap at $6.00 and the hot sauce packs a punch. But these days, there’s so much choice and a food truck is never more than a block away. The crew from Korilla are doing great things with a fusion of Korean and Mexican cuisine (think spicy beef tacos with kimchi). Their orange and black, tiger coloured food vans stand out and are a real hit. Luke’s Lobster Truck ( is still as popular as ever pumping out Lobster and Shrimp Rolls, fresh for $17 a pop. Bargain. We saw a few vegan and vegetarian trucks doing well and even a popcorn truck with its alluring aroma of hot butter wafting through the Financial District. On the downside, we saw some pretty average looking trucks that looked they’d just rolled out of the junkyards. We wondered how they had passed registration let alone the scrutiny of the NYC Health Department. Some didn’t even have any running water! But even after all the hurdles put in front of them, the food trucks of New York are thriving. Just like here on the Gold Coast, its not easy, with long hours and tough trading conditions but the locals are behind them and they love what they do.